A recent survey reported that healthcare promises to be one of the most active sectors when it comes to mergers and acquisitions (M&A) in 2016. Almost half of the M&A professionals surveyed felt healthcare would be the third most active sector behind only the technology and biotech/pharmaceutical industries. KPMG, who conducted the survey, reported that healthcare M&A’s are being driven by geographical expansion, new service lines development, and adjustments to new reimbursement models. Many strategic challenges come with a merger or acquisition – financial, legal, cultural - but one of the most significant involves technology. Selecting between the IT systems of two combining entities can be a difficult process and to make the right decision, the organization must evaluate both systems before deciding on the best option going forward. 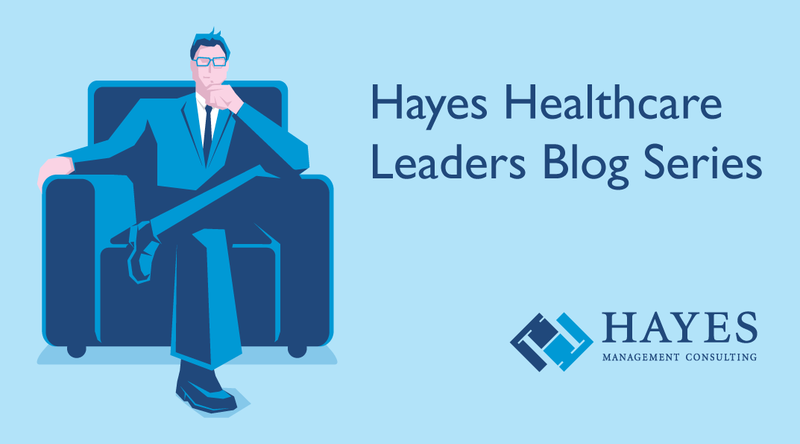 Hayes is pleased to introduce our Healthcare Leaders blog series. In this series, we ask some of healthcare’s most prominent leaders to comment on the current state of healthcare as well as discuss what they think the future holds. 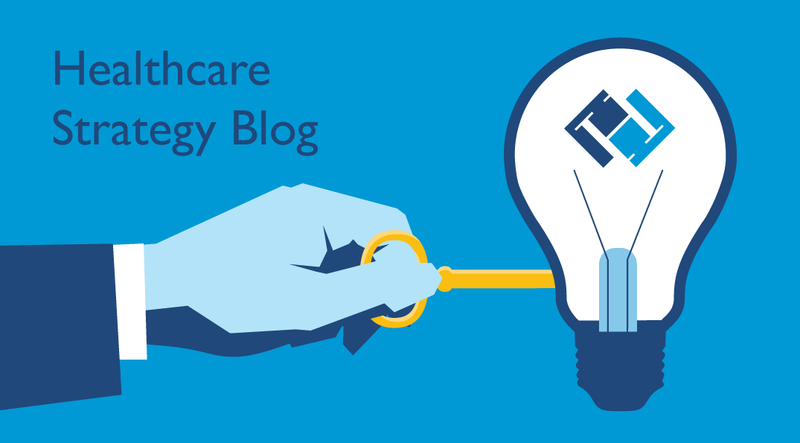 Our first Healthcare Leader blog is authored by John Halamka, MD, CIO, Beth Israel Deaconess Medical Center and co-chair of the national Healthcare IT Standards Committee. Recently I gave a keynote address about the characteristics of the modern IT leader - call it my top 10 list of behaviors and tactics. As a pre-amble, I offered an environmental scan of the regulatory and business challenges we’re likely to face over the next five years. All IT leaders have weathered the impact of the Meaningful Use program, ICD-10 implementation, HIPAA Omnibus Rule and Affordable Care Act. Over the past few weeks, the Sustainable Growth Rate fix, the 21st Century Cures Act, and the Burgess Bill have added even more complexity to IT tactical planning. Here’s my advice.